5. 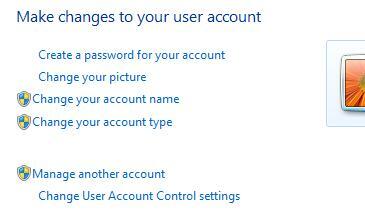 Click Change User Account Control Settings. 6. 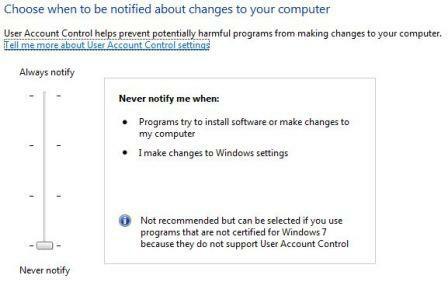 Slide the slider bar to the lowest value (towards Never Notify), with description showing Never notify me. 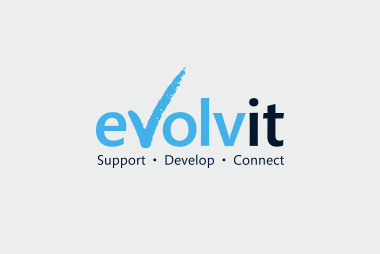 When it comes to most computer issues, our Bristol computer support technicians can remote access your computer and have it fixed very quickly. Allowing you to get back to your work with the minimum of disruption.